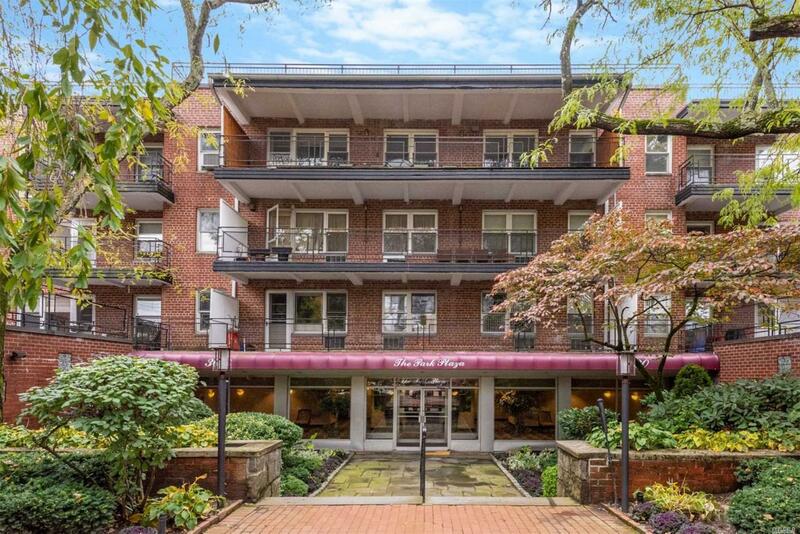 Premier Building In Heart Of Great Neck In Proximity To Parks, Transportation And Shops. This Top Floor Apartment Is Sunny And Bright With Huge Master Bedroom, 2nd Bedroom, Large Living Room/Dining Area. Windowed Kitchen With Breakfast Table. Lots Of Closets. Great Neck South.